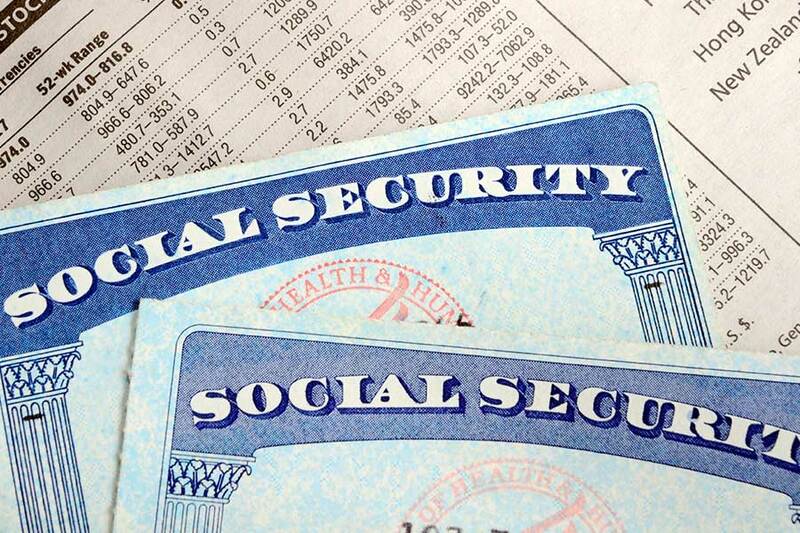 We are pleased to offer assistance in the collection of Social Security Benefits. Rest assured that we will guide you through the entire process of working to gain any benefits that may be available. The information below may help you better understand what types of information we may need and provide answers to some common questions. We hope this information was helpful to you. Part of our service to you at the time of death, will be assisting you in ensuring you receive all of the benefits available to you.